Last week was pretty fun. It wasn't THAT out of the ordinary... but there were a few fun things that took place. 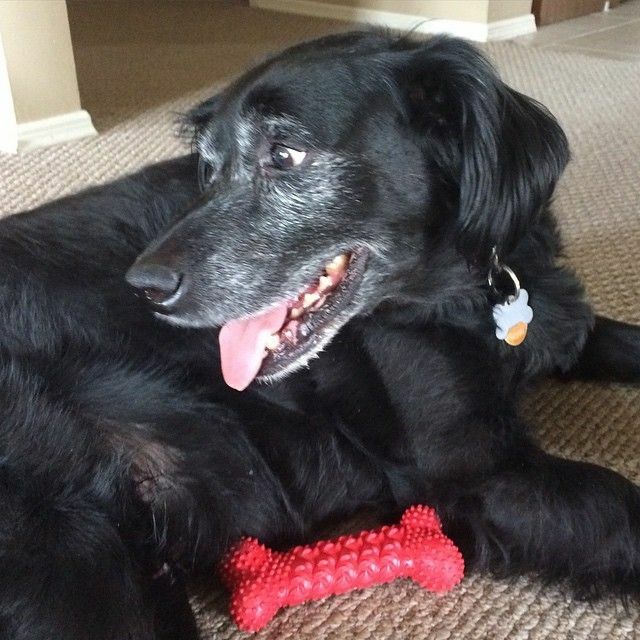 Today, I'm going to share my week through Instagram pictures. If you've already seen all of these... my apologies. But I want to have them documents on this little blog as well. 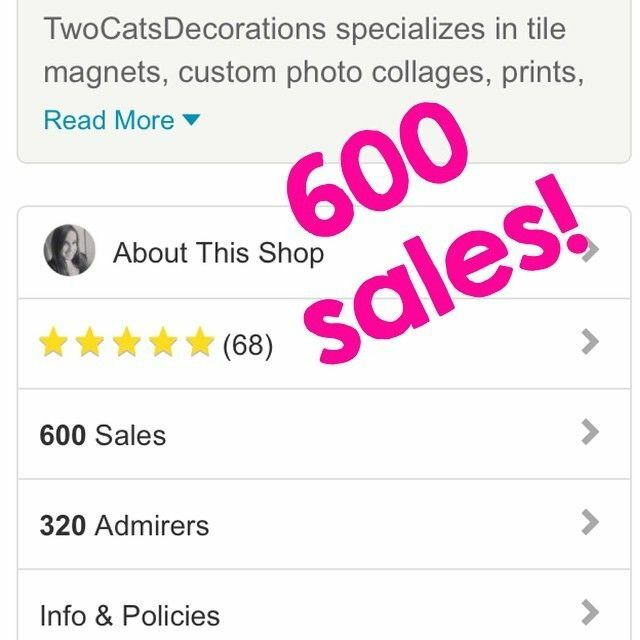 I hit 600 sales in my Etsy shop! It's actually up to 619 now, and my goal is to reach 1,000 by the end of the year! Timehop informed me that it had been exactly one year since I ran my first full marathon in Oklahoma City - actually, I didn't need the reminder. I knew. I can't believe it's bee so long. Crossing that finish line is still the best feeling! Speaking of throwbacks... 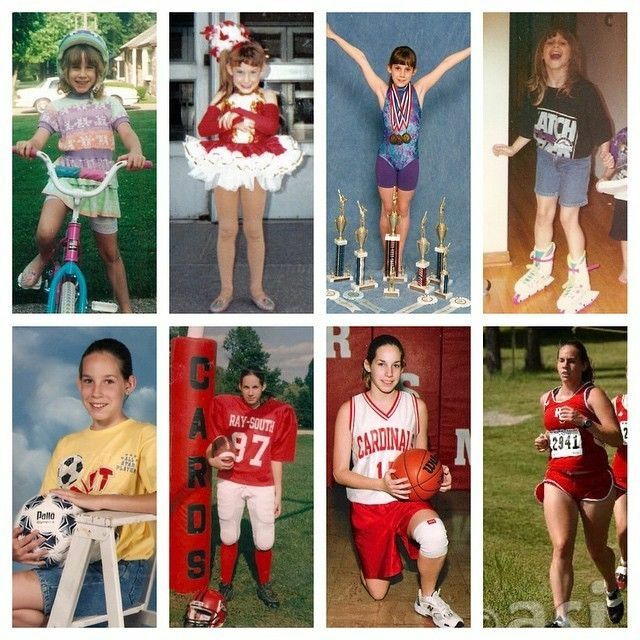 I put together this little collage of myself being athletic. I wonder what sports Baby Cookie will want to try and which one(s) she'll excel at! 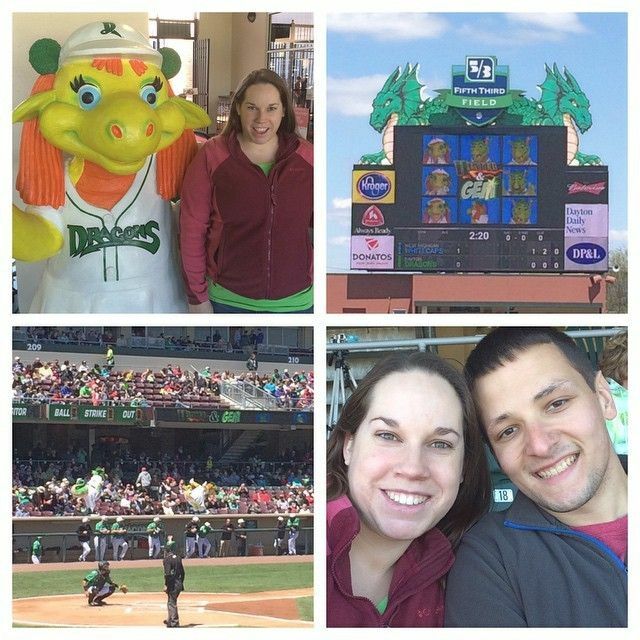 We went to a Dayton Dragons game to celebrate my husband's birthday a couple weeks late! It was a lot of fun, and I hope we're able to go to more games this summer! I was so excited to try the new S'mores frap at Starbucks. I may or may not have had two last week... oops. It was SO good... and they even did half caffeine for me! Smudge destroys every single toy we give him... within five minutes. We finally found one he enjoys but can't rip apart! Score! 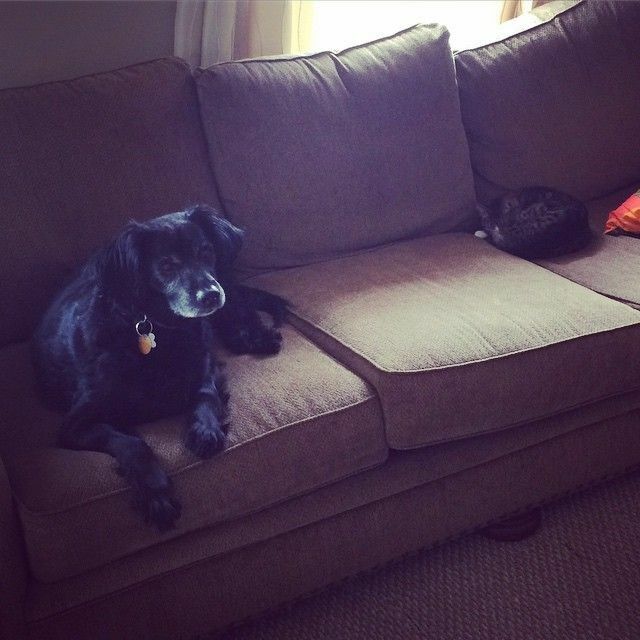 Stormy is trying so hard to be near him... she even moved to the middle cushion at one point (Smudge was fast asleep then, of course), but I didn't want to scare her, so I didn't jump up to photograph the occasion. Gymboree has the cutest little hot air balloon outfits! I am obsessed. Dan proposed to me in a hot air balloon... so it's kinda our thing! Thanks, Mal, for letting me know where to find these! 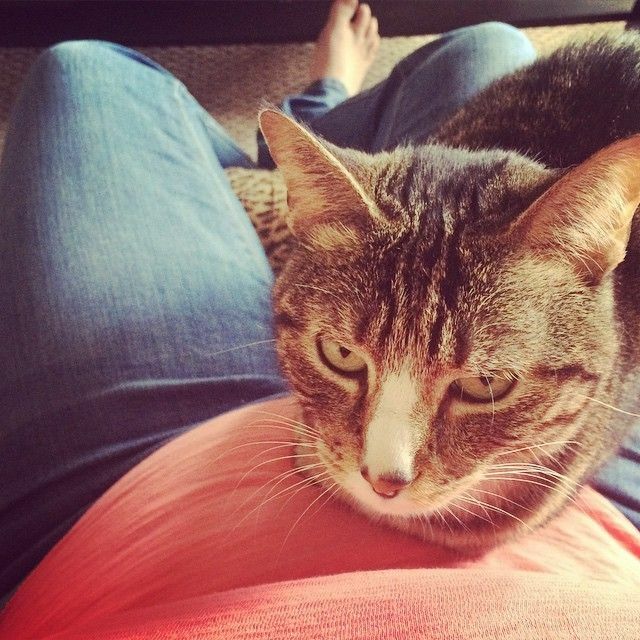 Stormy has been so protective of my belly since January. She hangs out on me or near me almost all day, which is pretty cute. 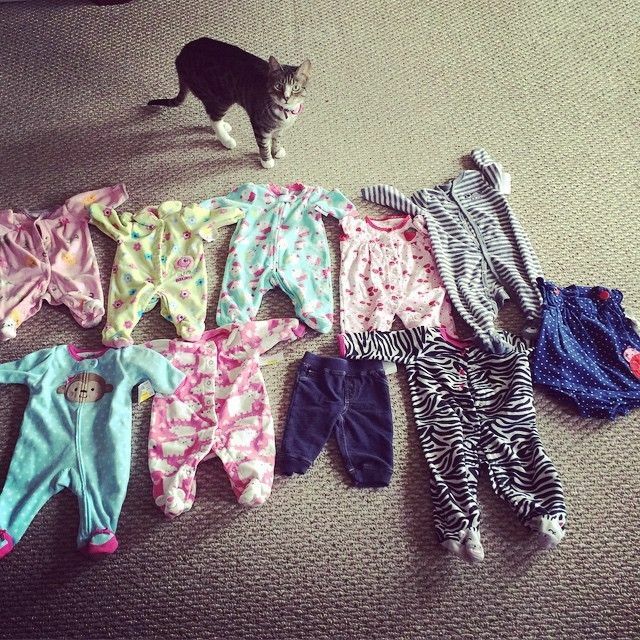 She's going to be in for a very rude awakening when there's no kitten in September but a human baby instead. Half of her loves my belly... and the other half is flabbergasted by all of these clothes. She's looking at me like, "Mom, what ARE these?!" Also, I had to take this picture of the clothes because I found them at Once Upon a Child for $27 - woo! And finally, we had our anatomy scan! It was supposed to be at the beginning of April, but then those darn kidney stones put a damper on everything... so it was AMAZING to finally see our little girl up close. The high risk doctor (my asthma and kidney stones put me there... oh, and the high blood pressure I apparently have) said all of the measurements look great - Baby Cookie is measuring just two days ahead, but they aren't moving my due date... but if they did move it up those two days, my due date would be on Labor Day, which I find ironic and fun! 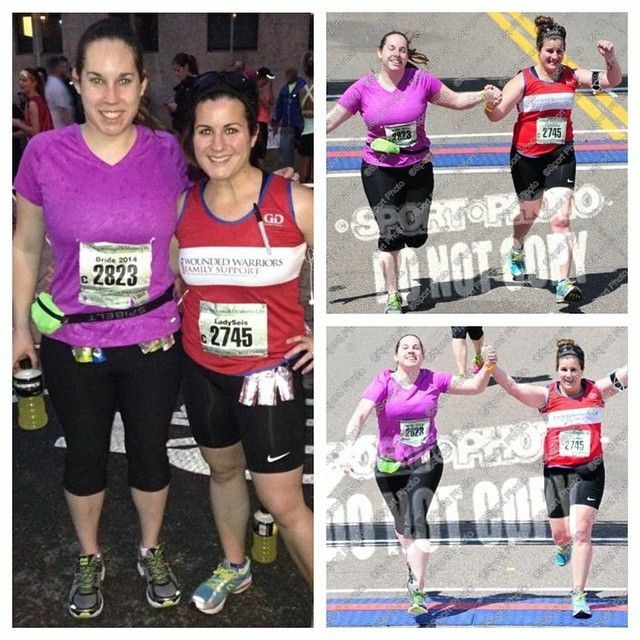 I loved when the reminder of my marathon came up on timehop, it's so fun to relive those awesome memories! 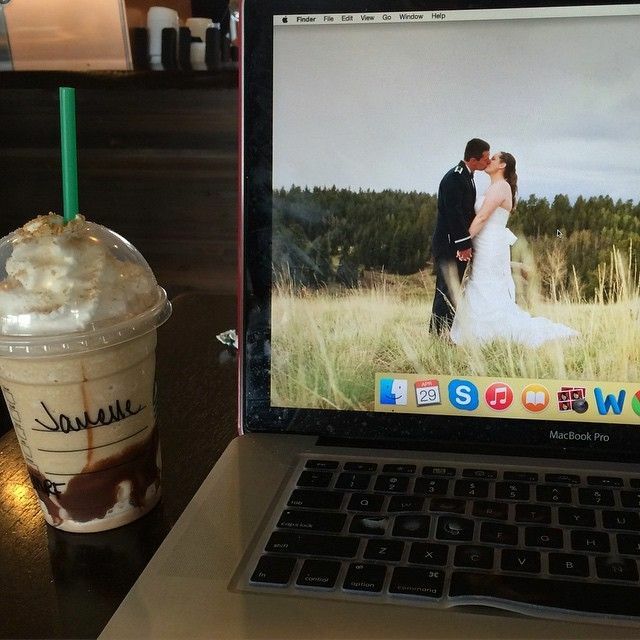 I need to try that s'mores frapp. Coffee free though. Congrats on surpassing 600 sales! 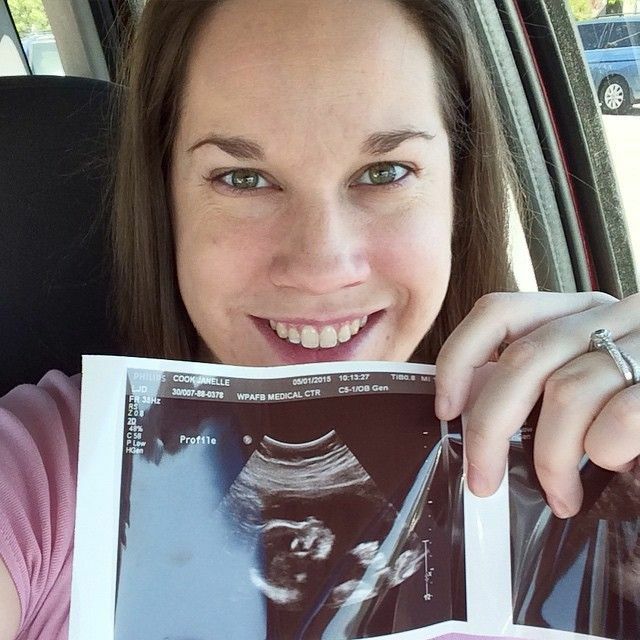 Love that sweet ultrasound picture! Congratulations on 600 sales! That is so awesome!! 600 sales is AWESOME! As is running a marathon. And hot air balloons. Yay for all of this! 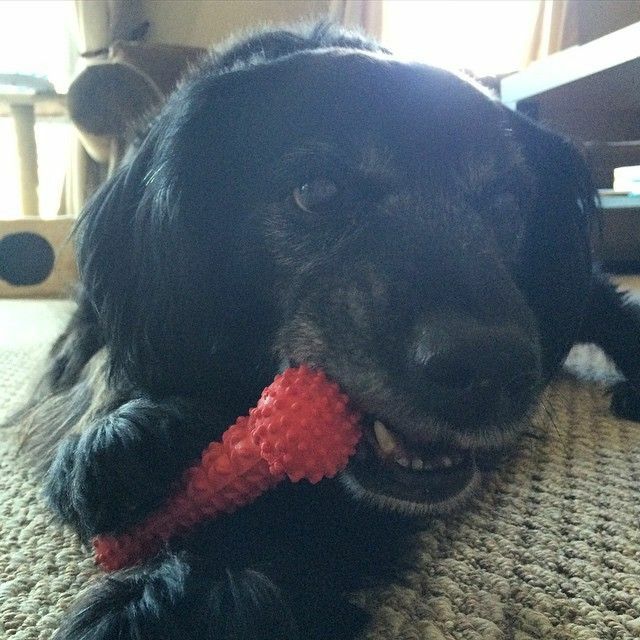 We aren't able to give our dogs anything but nyla bones because they rip everything else to pieces.